Bike-In Movie Night with the Ovarian Psycos! 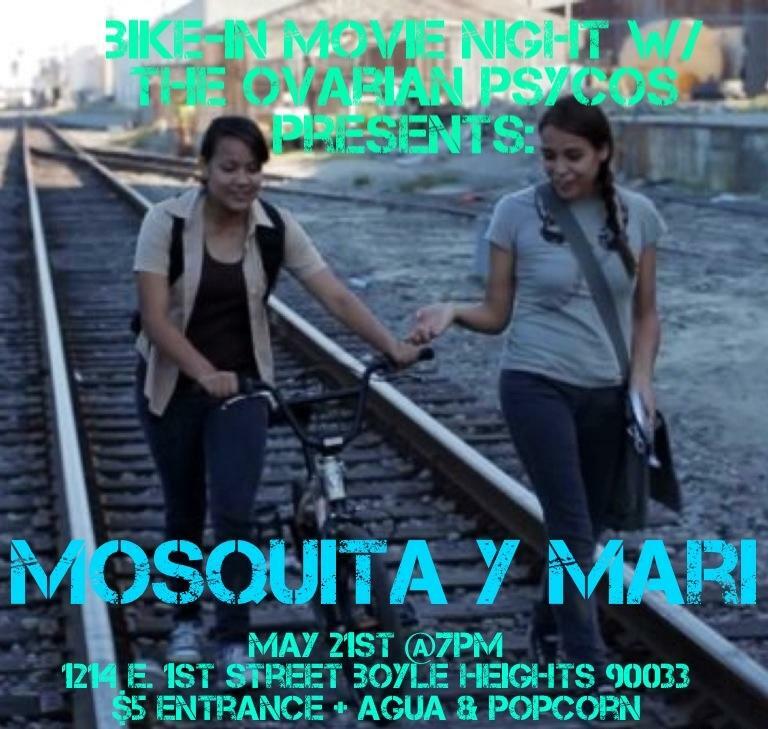 Screening: Mosquita y Mari! Wednesday 5/21 – O.V.A.S. 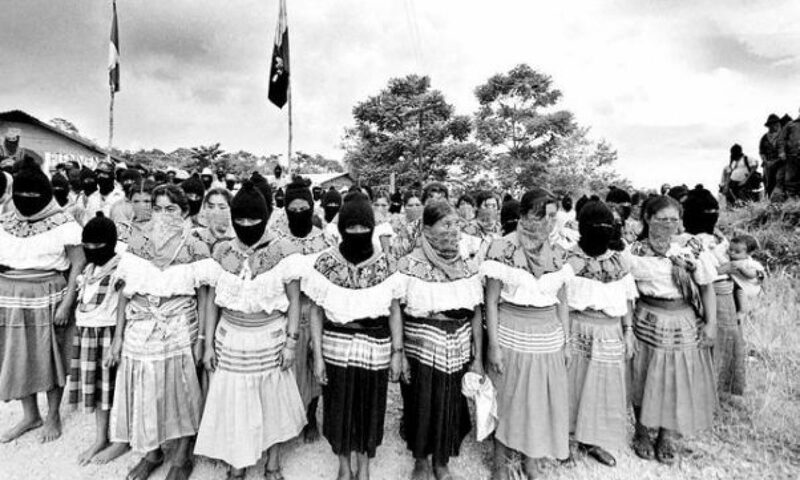 Friends and familia, please join us for our 2nd film screening @ our new new location. As you all know its not easy maintaining a community space but damn it – we be trying with the help of all y’all! So come out and have some fun, watch an awesome film, eat some snacks all while helping maintain an autonomous space! How Much: $5 suggested donation includes complimentary agua y popcorn! No one turned away for lack of funds! In a fast-paced immigrant community where dreams are often lost to economic survival, two young Chicanas contemplate life when they stir unexpected desires in each other. Mosquita y Mari is a coming of age story that focuses on a tender friendship between two young Chicanas. Yolanda and Mari are growing up in Huntington Park, Los Angeles and have only known loyalty to one thing: family. Growing up in immigrant households, both girls are expected to prioritize the well-being of their families. Yolanda, an only child, delivers straight A’s and the hope of the American Dream while Mari, the eldest, shares economic responsibilities with her undocumented family who scrambles to make ends meet. 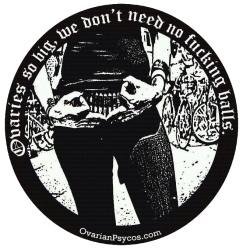 Previous PostPrevious Ovarian Psycos Present: A Toda Madre May Luna Ride! TOMORROW!